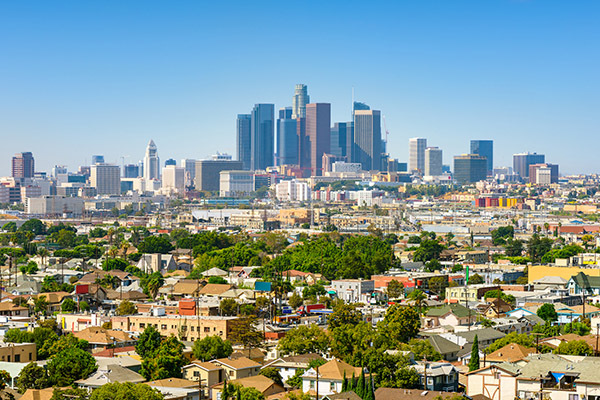 More than 3.5 million people are happy to call Los Angeles home, but rising property costs and population demands make it extremely important that your next remodeling project, whether it’s commercial or residential, gets off to a perfect start. Precision Property Measurements is here to give you the confidence you need to start your project with the most accurate and detailed As-Built plans available. As-built drawings are revised design drawings that contractors submit to their clients detailing all of the variances present from the original architectural design specifications that include exact dimensions, geometrical angles, and the location of all the elements to be included in the work completed. As-Built services are not just about checking to see how well a contractor is following the building design. It also helps to carry out refurbishment of structures as well as redesigns of your development projects to include more efficiency and/or to correct any design oversights. A construction project features many stages and an initial design may direct the entire project in augmented phases. If you would like to stick to the design as much as possible, then you should conduct As-Built surveying in every phase so you will be able to consider any changes to make sure the final outcome isn’t too different from your original intentions. Precision Property Measurements offers As-Built survey in Los Angeles for a wide range of commercial properties including restaurants, offices, retails, hotels, industries, and so many more. Our clients include, but are not limited to, engineers, architects, facility managers, construction managers, real estate brokers, building owners, and property managers. We understand that mistakes can be costly, especially mistakes on your As-Built plan. This is because serious errors can cause redesigns, delays, order changes, and many other problems for you as your project stalls. Our As-Built surveying in Los Angeles helps you avoid these mistakes. With our highly professional staff drafters and skilled local surveyors with the most accurate surveying tools, we are structured to produce the most detailed and accurate building plan for your site. We produce accurate information that you can implement to ensure that your project is done perfectly. Home remodeling projects can be very stressful and demanding. Most of the time, unwanted surprises cause unending problems. For this reason, it is very important to kick off your remodeling project with a detailed, accurate and professional As-Built survey. Your As-Built survey from PPM will be the baseline for a home renovation venture that is accomplished smoothly, with no delays, unwarranted costs, and other unnecessary surprises. Our promise is to deliver your dream in the most efficient and effective way possible. PPM is Los Angeles’s most skilled residential As-Built service provider. Regardless of whether your house is a bungalow or a mansion, entrusting PPM to start your remodeling project ensures you receive quality detailed plans. 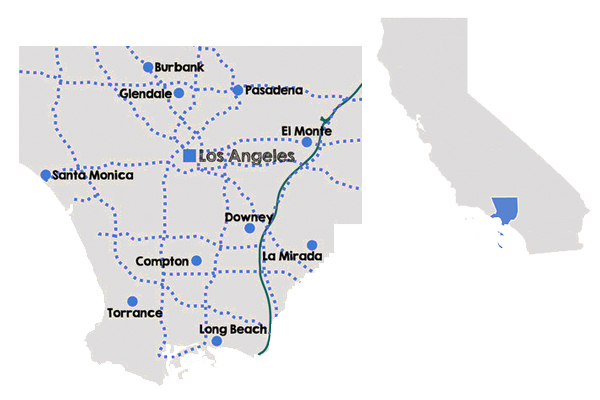 We have been providing quality As-Built surveying in Los Angeles as well as all over the country for 16 years, with our headquarters located in Long Beach, CA. We have skilled local surveyors who cover the whole Los Angeles area who have dealt with a wide variety of projects at different stages of their property development. PPM takes great pride in helping our clients to keep a steady development course on their projects by always making sure that their architectural drawings, engineering, and design provide the “first link in the chain” to a successful build. 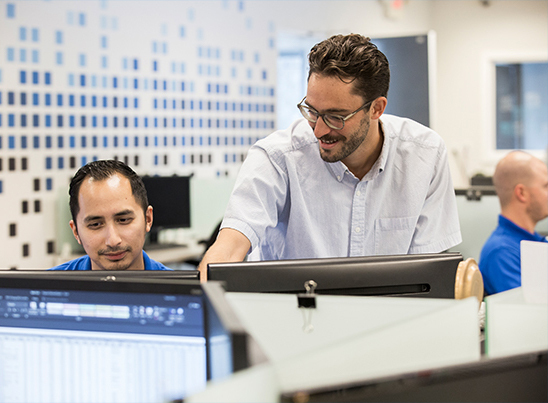 We are committed to implementing the latest tools and technology, and that is why we have technology experts on-staff who help in designing, customizing and maintaining our powerful As-Built services software. Now that you have all the important info, call Precision Property Measurements today and talk to one of our customer service specialists to learn more about As-Built surveying in Los Angeles and receive your free quote!